We Will Meet Or Beat any Mytee Authorized Distributors Price - Call Us For Price Match 1888-314-0847! 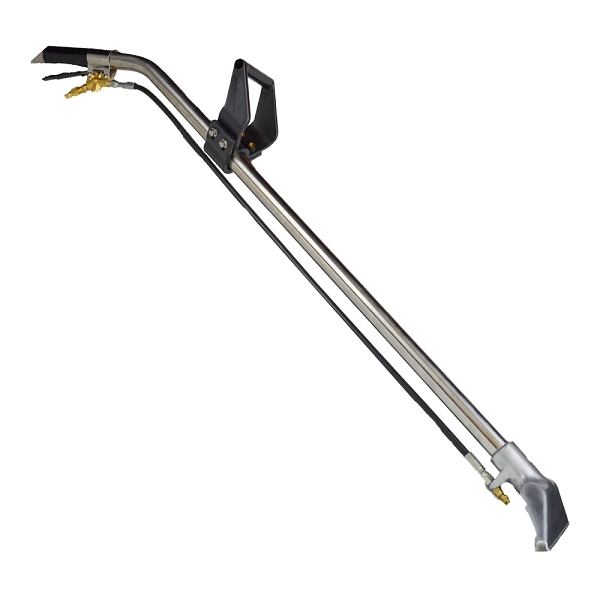 Mytee Products has set a new standard for carpet cleaning with the high performance 8390EZ Non-Collapsible Carpet Cleaning Wand. 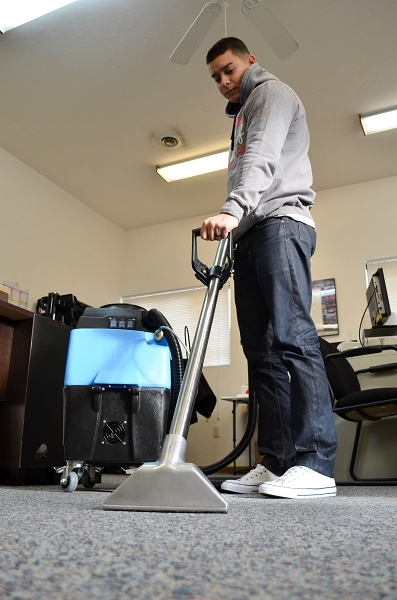 The 8390EZ is constructed from durable stainless steel, with a specially designed 10" head to give you a wide cleaning path and optimal recovery. 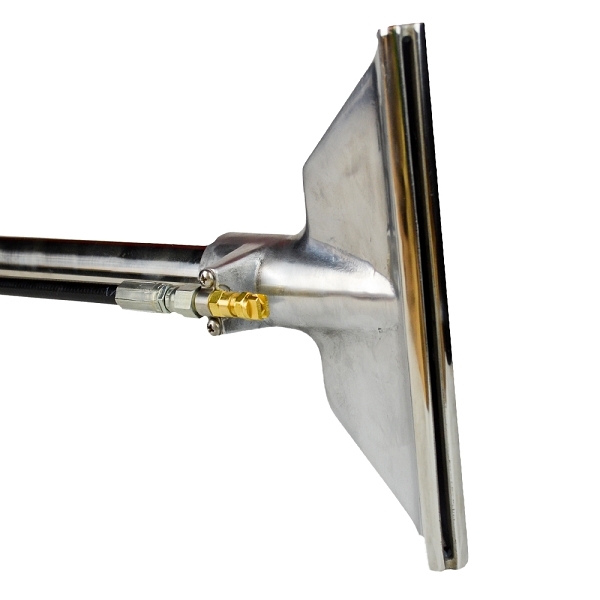 This wide path make it great for cleaning larger cars, trucks, and RVs. With a powerful single jet and an ergonomic grip, the 8390EZ provides you with unmatched performance, in a lightweight and sturdy model. This non-collapsible floor wand is strong and long-lasting making it a perfect tool for everyday detailing use. • Tube diameter: 1 1/2"
• Product Weight: 8 lbs. • Product Dimensions: 15 1/2" x 10" x 61 1/2"
• Shipping Dimensions: 62" x 11" x 11"